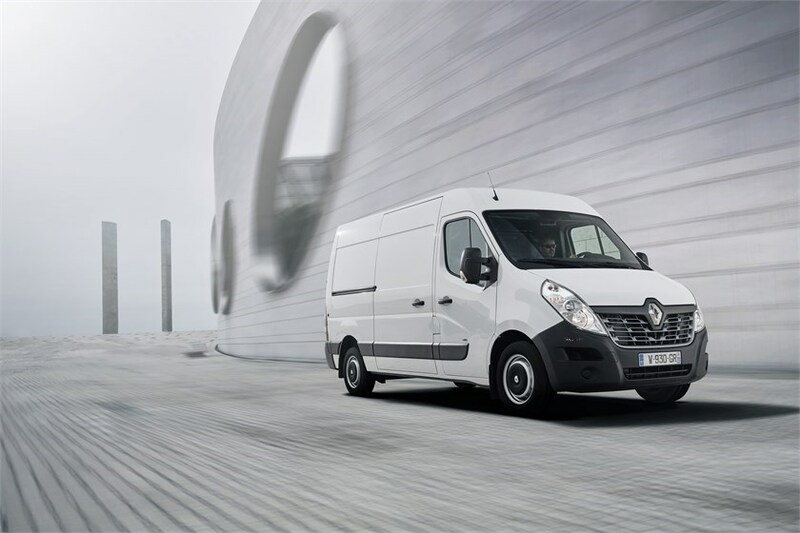 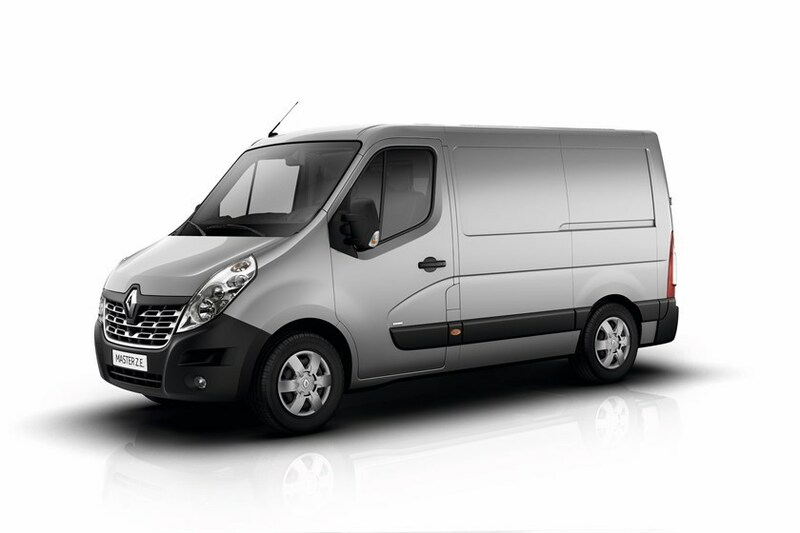 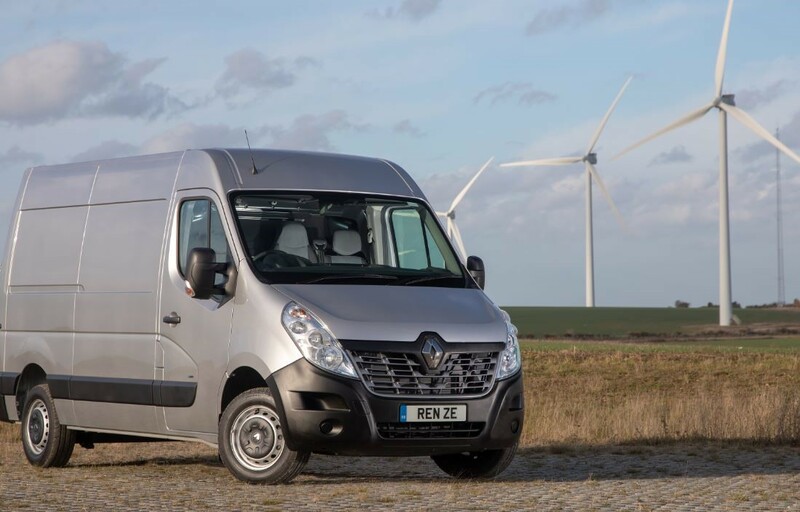 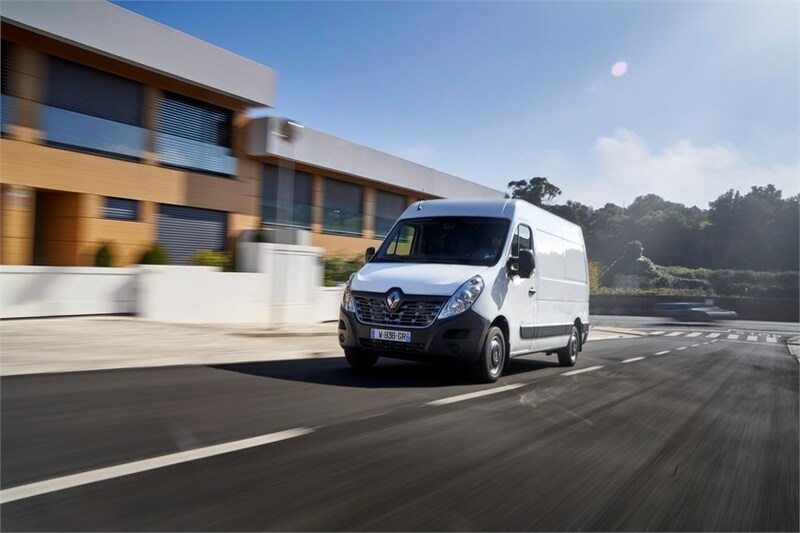 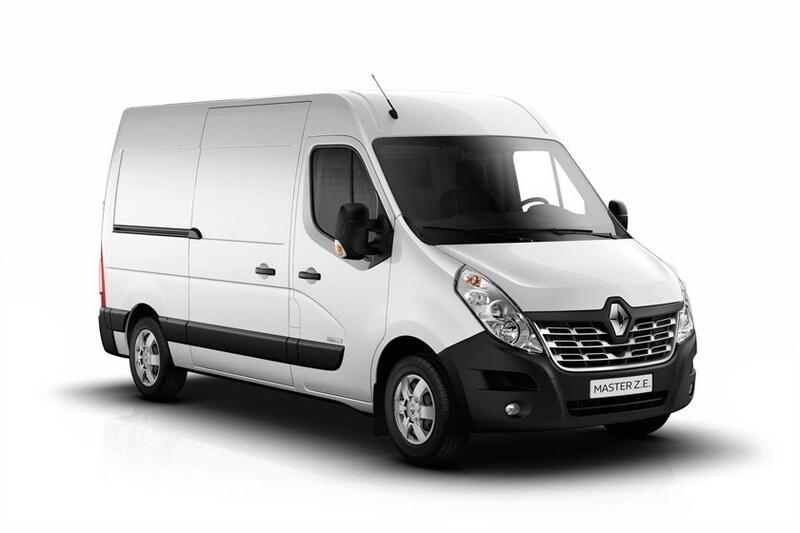 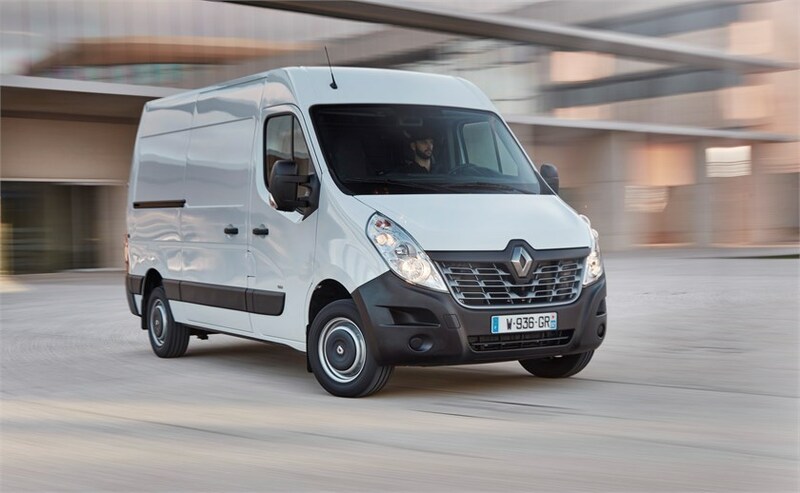 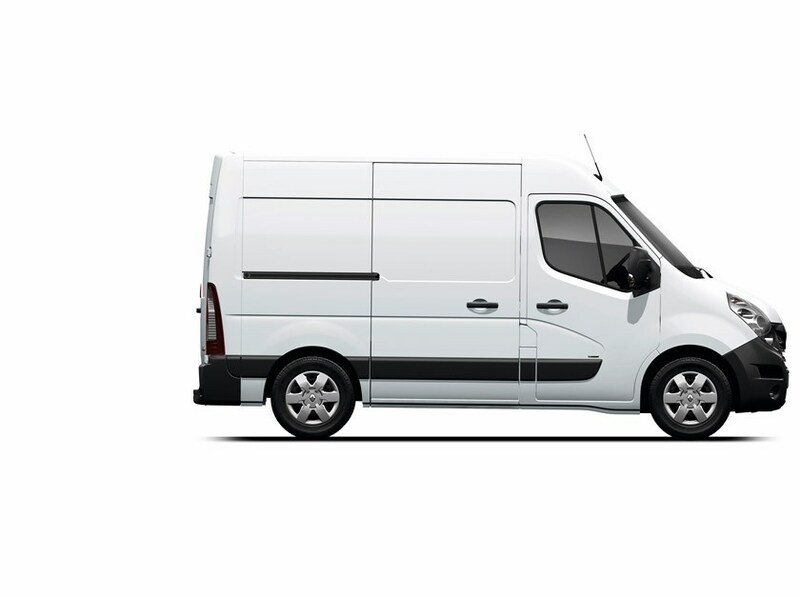 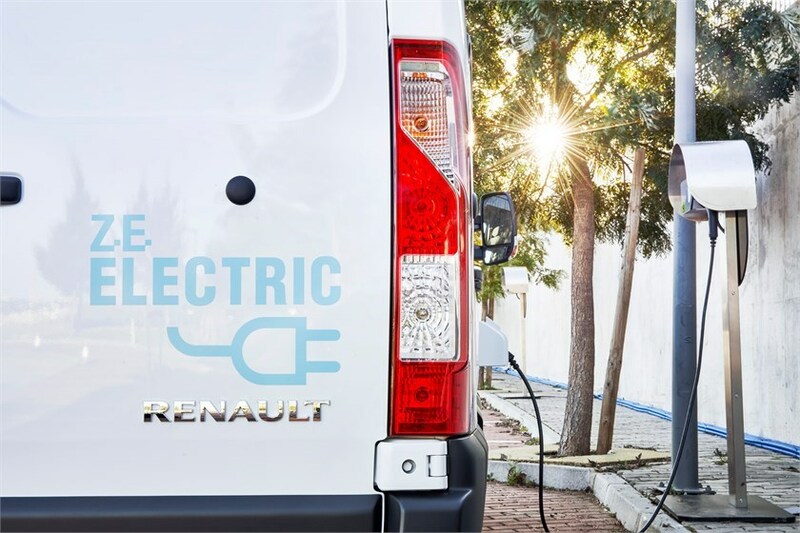 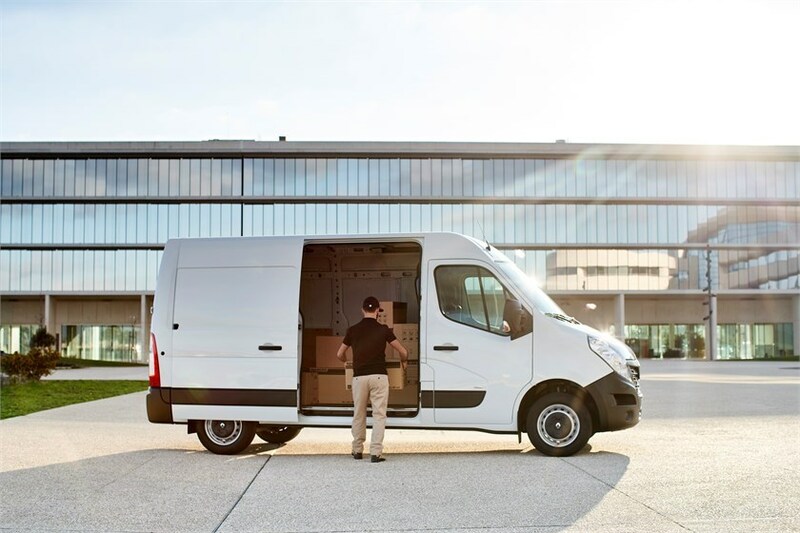 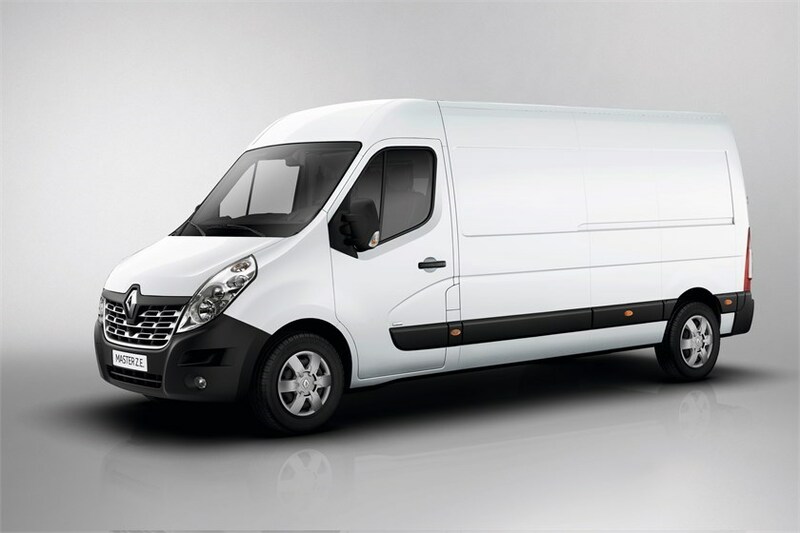 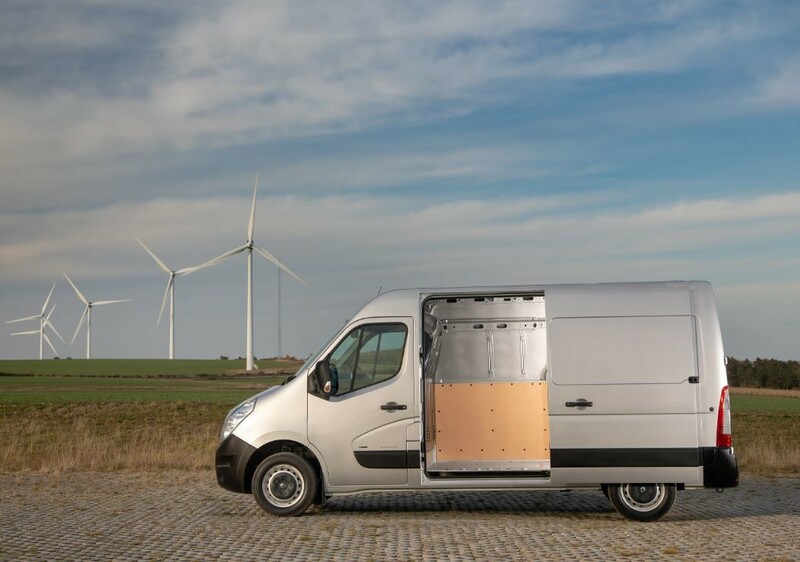 Renault’s new Master ZE electric panel van is priced from £45,700 excluding VAT (after the plug-in van grant of £8,000) and is on sale now. 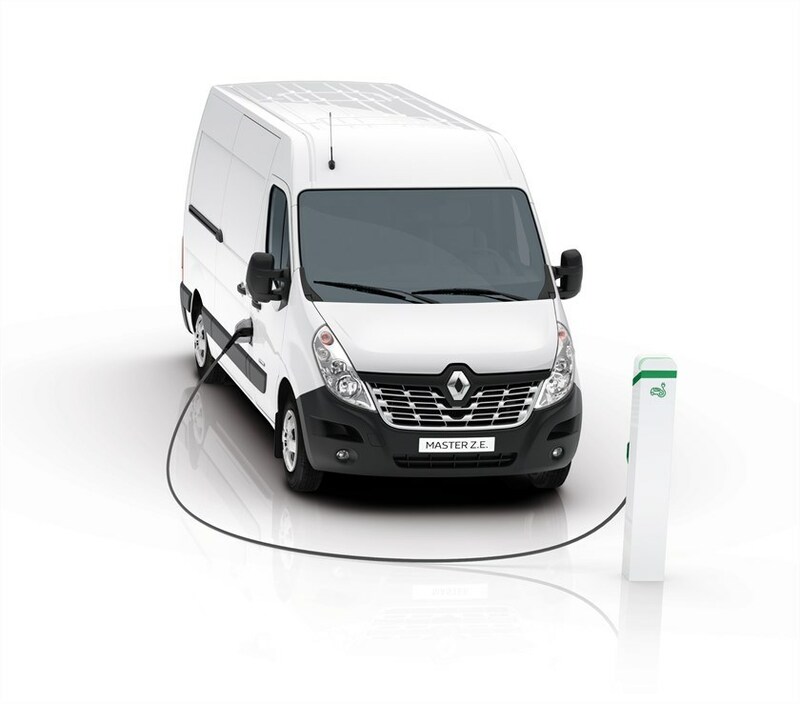 The new model is being aimed at last-mile delivery fleets and at those companies looking to access zero emissions city-centre driving. 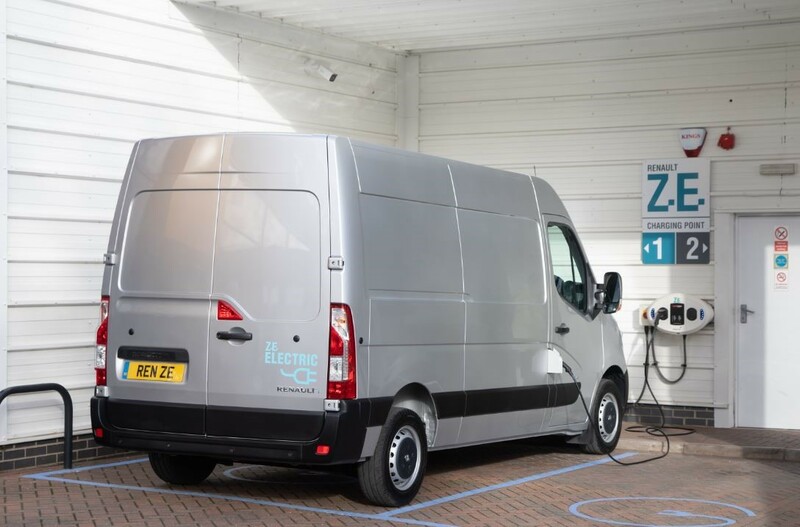 The Master ZE has a range of 74 miles with a half-payload and can be charged from zero to 100% in six hours. 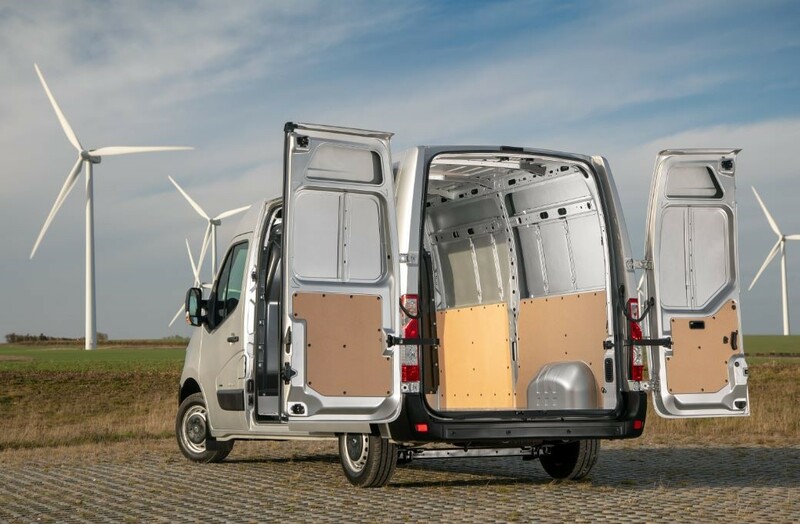 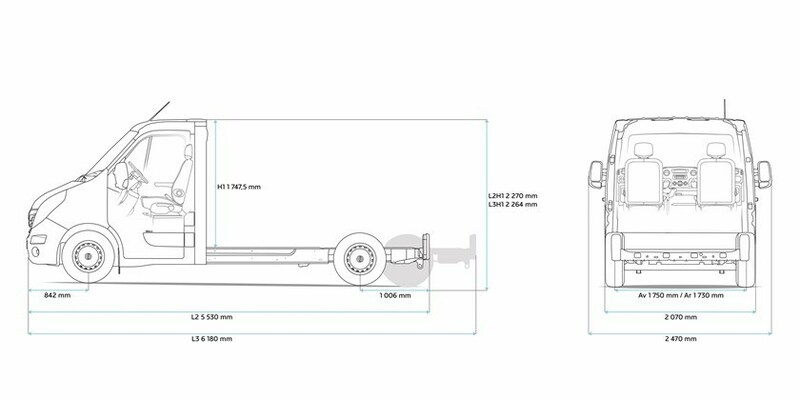 There are three wheelbase configurations available– SWB, MWB and LWB – with a choice of two roof heights, LR & MR.
All are based on the Business specification that is available across the Master range. 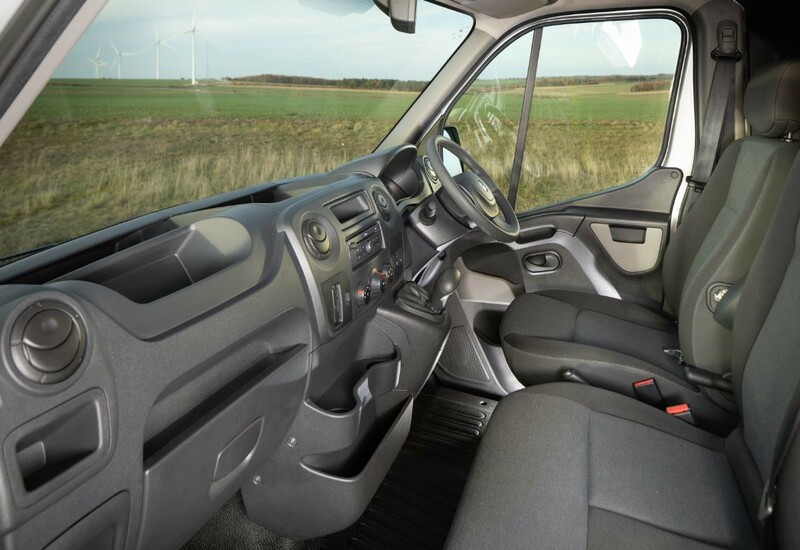 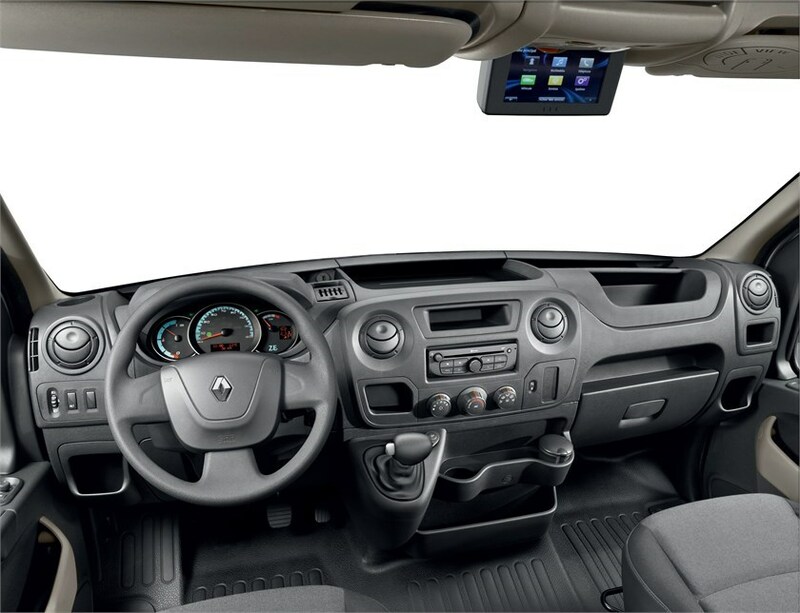 The Business trim level includes electric front windows and mirrors, DAB radio, Bluetooth, CD player, USB, full steel bulkhead, ESC, Hill Start Assist and Trailer Swing Assist. 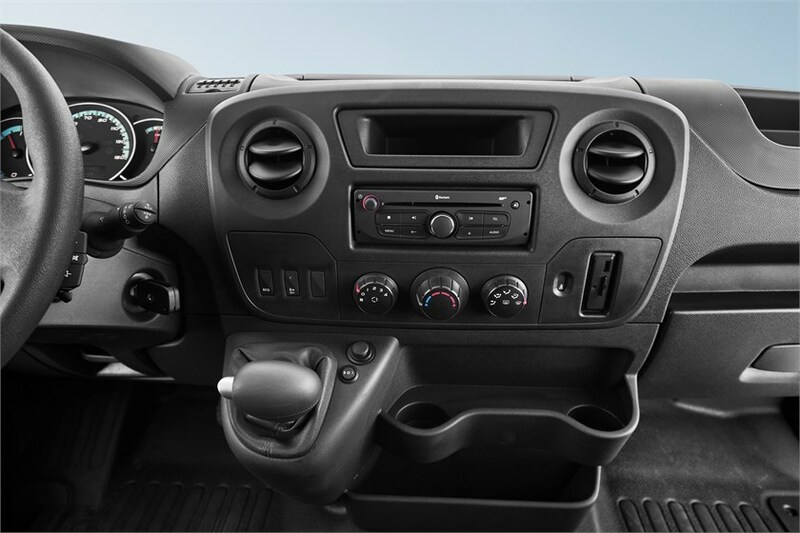 Specific equipment that is unique to the Master ZE includes a side ZE charging socket, pre-heating function, and ZE voice – a specific sound that the vehicle makes at low speeds in order to be more noticeable to pedestrians. 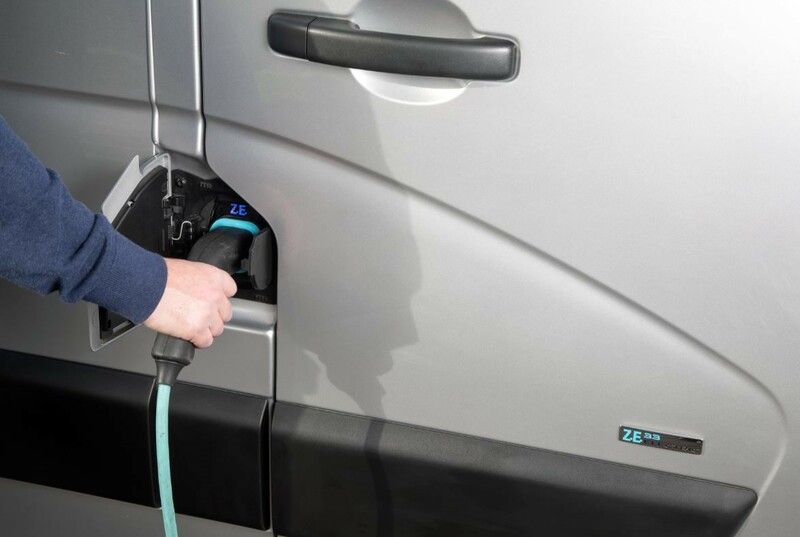 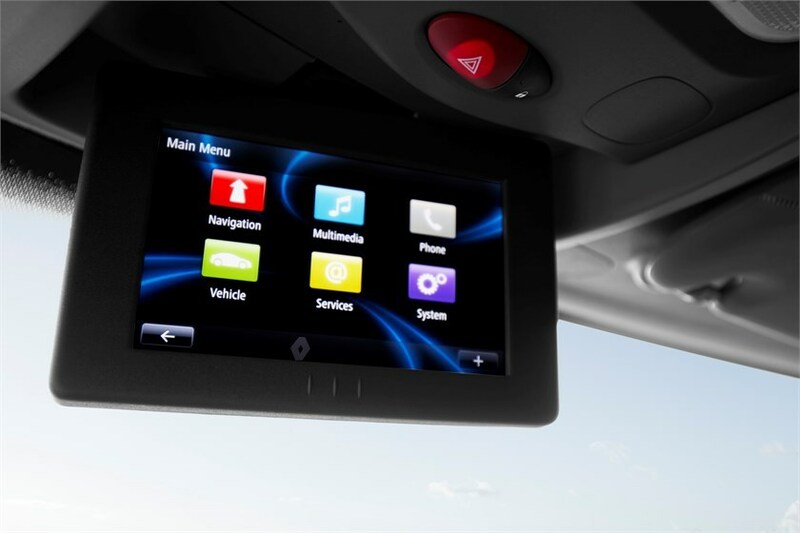 Options include a charging cable suitable for a domestic three-pin plug and a three-year renewal subscription to My ZE Connect, which when combined with the R-Link media system, lets customers view the vehicle’s range on a smartphone or computer connected to the internet. 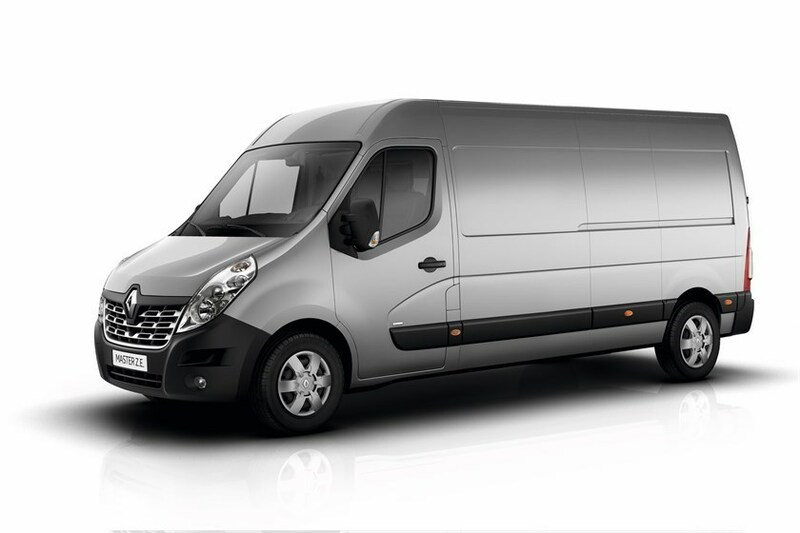 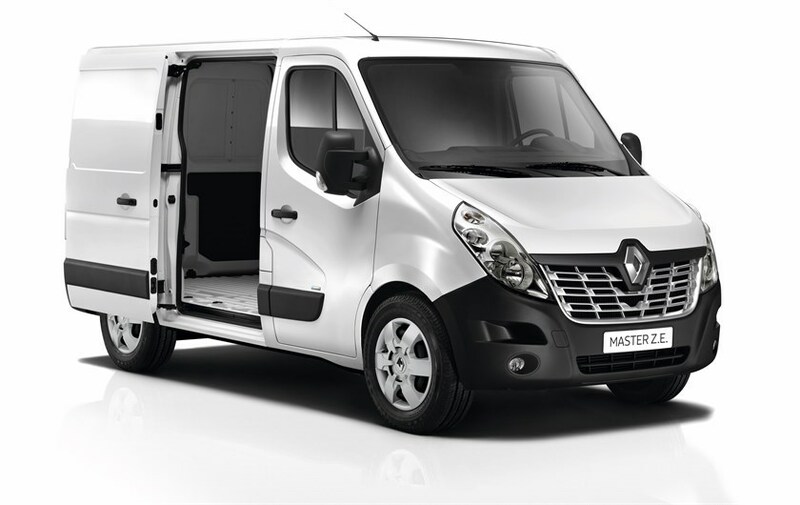 Renault is supporting the launch of the Master ZE with its Pro+ Business Centre network. 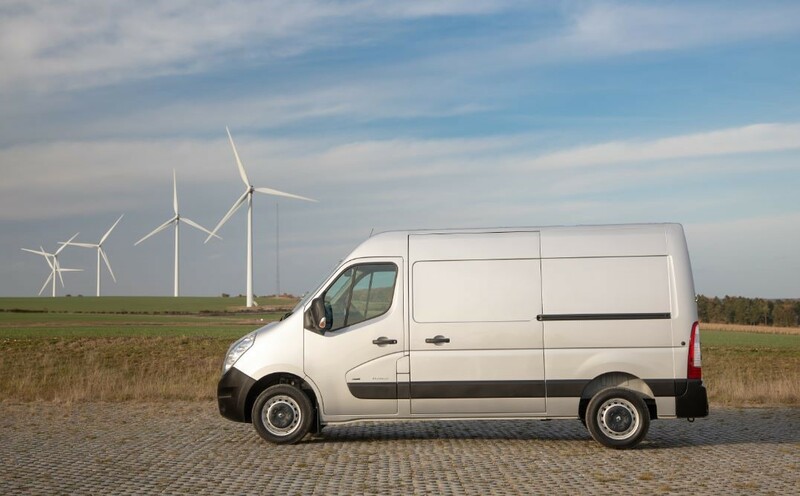 These dealerships offer no-appointment servicing, workshops with extended opening hours and van-for-van courtesy vehicles. 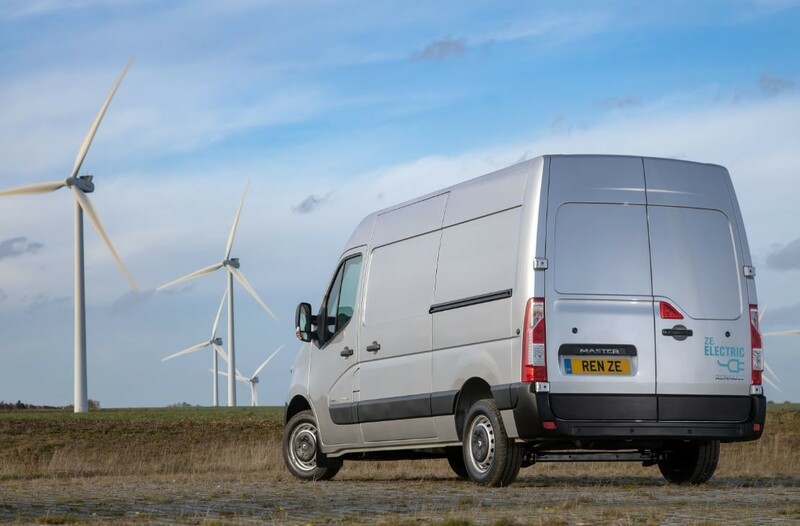 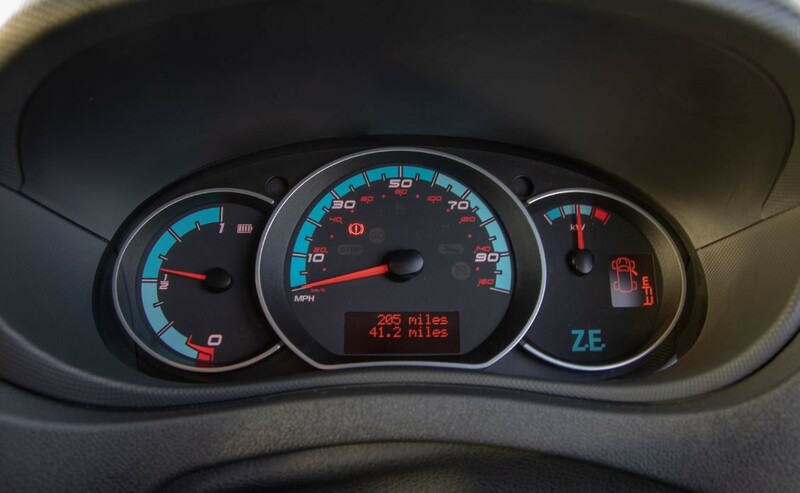 These dealers can also offer converted vehicles based on the Master ZE through its accredited convertor programme, which currently lists over 30 convertors who have all met standards demanded by the manufacturer. 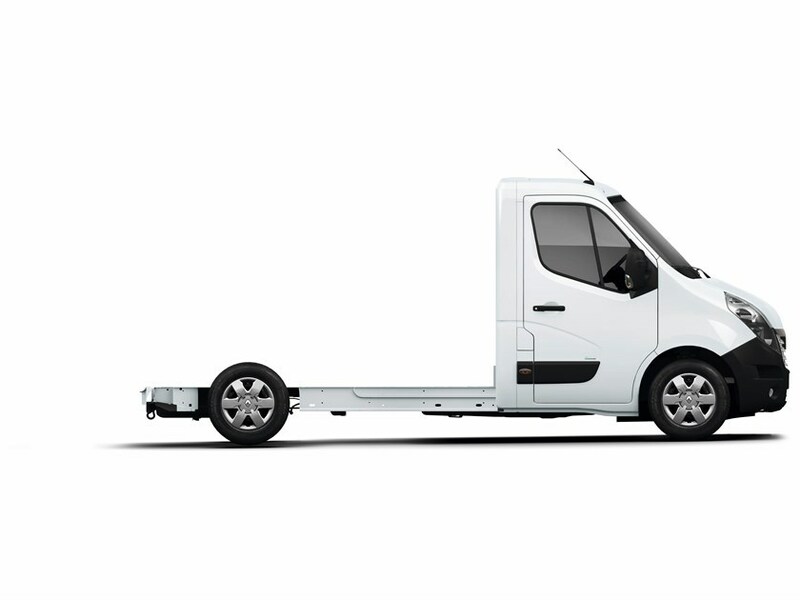 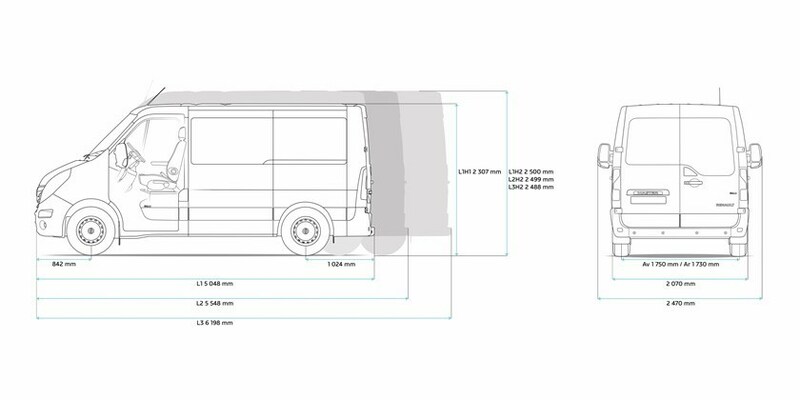 Current conversions include Luton body conversions, refrigerated units and parcel delivery conversions.